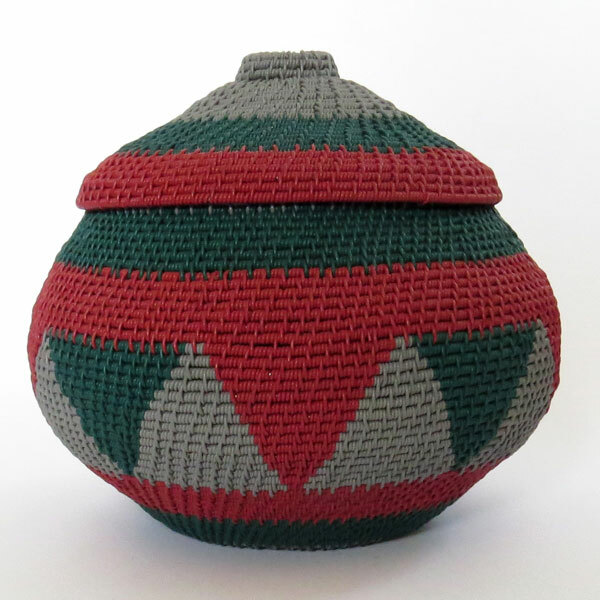 Our telphone wire items are handcrafted by Zulu women in rural areas of KwaZulu-Natal, South Africa. Most are the primary breadwinners in their families. Typically, the women support ten people. These beautiful telephone wire pots are both decorative and functional. They can be used for your keys, jewellery...etc...also stunning as ornament! 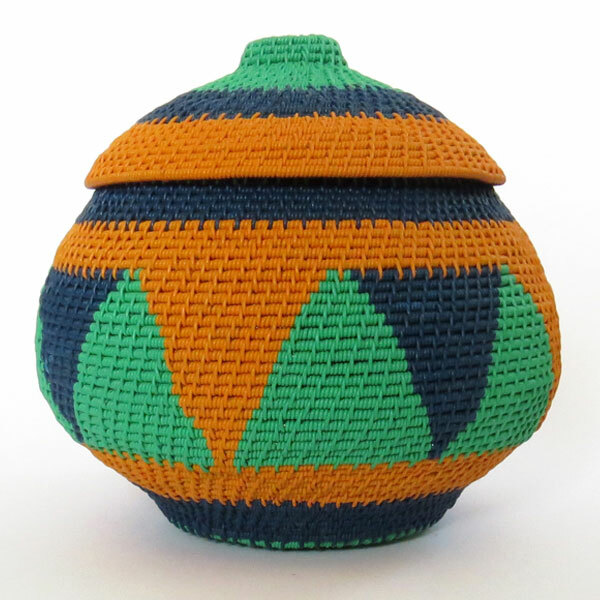 Our telphone wire items are handcrafted by Zulu women in rural areas of KwaZulu-Natal, South Africa. Most are the primary breadwinners in their families. Typically, the women support ten people. These beautiful telephone wire pots are both decorative and functional.They can be used for your keys, jewellery...etc...also stunning as ornament!